Nevin was speaking at the British High Commission Residence in Lilongwe during a reception party to celebrate Her Majesty the Queen’s 90th Birthday. He cited increasing mob justice, more militant land disputes, declining water levels, struggling services, year-on-year and increasing need for food aid. Nevin also noted “existential threat” of population growth. Nevin pointed out potential risk to the rule of law and stability. He welcomed the formulation of the National Development Planning Commission but advised that it should be independent, reporting to parliament and ensure that each successive government keeps to a popularly-owned roadmap. 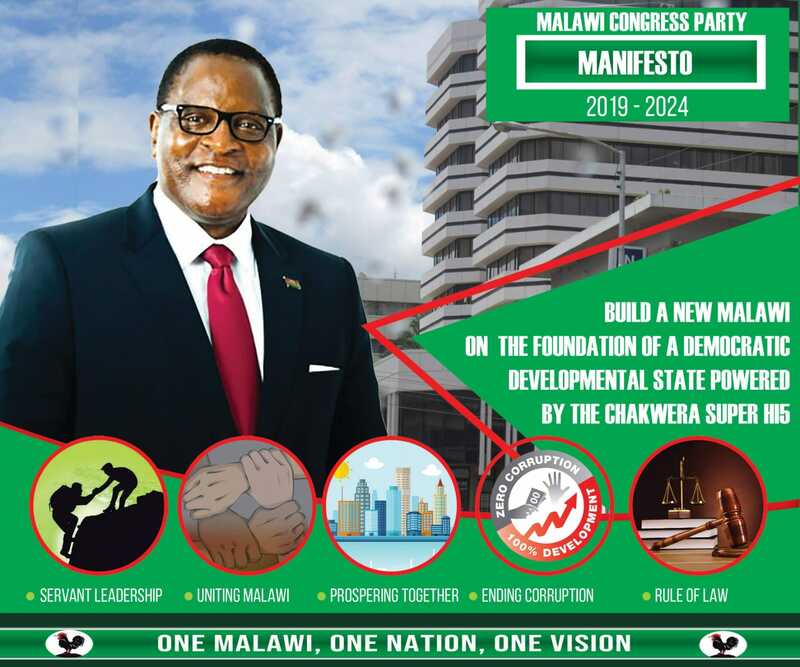 Nevin said Malawians should be brave enough to attack cartels, insider trading and collusion, saying such cashgate characteristics is bleeding the nation money. The British envoy said it is “high time” change has to come to Malawi. Nevin said Malawians need to “up” their game and do things differently. In his speech, Nevin said the UK remains committed to helping Malawi, saying they are spending about MK80bn this year in bilateral support alone, with perhaps over half that again in UK contributions through multilateral and international organisations, and through the special relationship Malawi has with Scotland. “Our aim is to help provide Malawians with the building blocks of health and education that can enable them to live productive lives, particularly girls as the most disadvantaged,” he said. In pursuit of Malawi’s prosperity, Nevin said UK support private sector development and agri-business. “To cement the foundations of development, we help strengthen governance institutions and support those working for and defending democratic values and accountability. When Malawi is in crisis – floods or maize shortage – the UK is a friend indeed,” said Nevin, quoting William Shakespeare -“Though thou waters warp, thy sting is not so sharp as friend remember’d not”. He said Her Majesty has been steadfast, a rock of strength for the UK and for the Commonwealth. At the event, they also celebrated the life of Shakespeare, 400 years since he “shuffled off this mortal coil”. And they launched a new girls’ empowerment music track headlined by Tay Grin. There was a short performance of Shakespeare’s Romeo and Juliet by Mzuzu University students and launch of “Romio and Julieti” – the translated Chichewa version of the play by Stanley Onjezani Kenani. Nevin mentioned the ‘special relationship Malawi has with Scotland. In view of this special relationship, perhaps HMG will appoint a Scottish replacement for Nevin, preferably someone who already knows Malawi well and can hit the ground running. We the people of Malawi have the power to make this country great and not just ministers and what not. It’s us who give them the power to be where they are and unless we see that..this is never going to change. We complain that the President isn’t doing enough but is it really just going to take one person to do that. Don’t worry, you’ll read this maybe feel motivated and then do nothing. Good day! The British Government lost their influence in Malawi a long time ago. Evidently, for the past four years, Michael Nevin achieved nothing on the diplomatic front. In frustration, Nevin has been shouting and issuing instructions to senior government officials like a rabbid dog. But kudos to this government, noone took him seriously. He now leaves Malawi a frustrated man. fire him completely for non performance as it did with Nevin’s former Deputy Kirk Hollingsworth who was fired for first grade incompetence. Late Kamuzu Banda our former head of state loves queen that is why Education was super. Talk of books we learnt in schools and one of the books I enjoyed on English literature is William Shakespear.